There’s a great festival for fans of jazz, blues and soul coming to west Wales this summer. From July 3 to 5 the little town of Llandeilo will be filled with fantastic music -- and there are events for all the family too, as well as fab local food. And it’s sponsored by Evan-Evans Brewery, so there will be excellent beer and plenty of it! A weekend ticket is only £10, and kids go free. 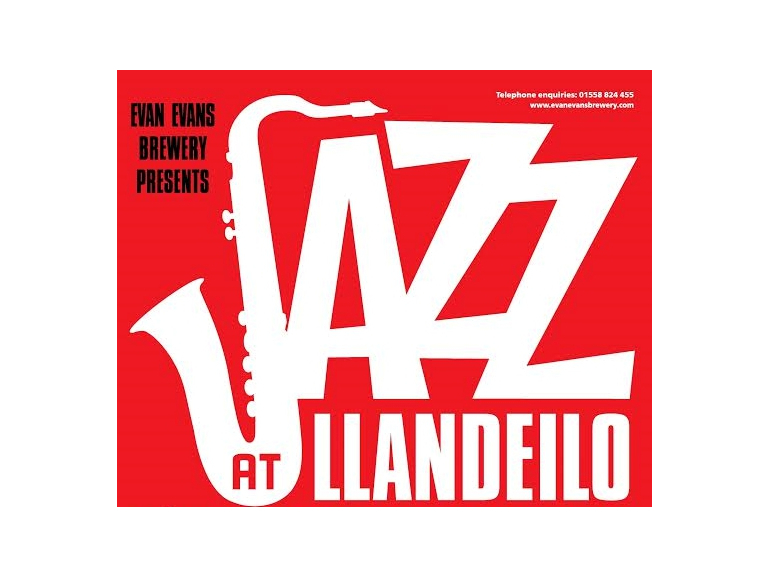 Jazz at Llandeilo is now in its fourth year and is well established on the events calendar of Wales. This year the headline act is Andy Fairweather Low and the Low riders. The festival is all about having fun, and the ticket price is held at £10 per adult, with two children going free per adult ticket, up to 8pm each evening. Children’s entertainment is firmly on the agenda over the weekend and kids will also be able to take part in a music workshop run by Stefan Cush and they’ll get to work with the Llandeilo Jazz Circus group. There will be two great venues for the event – the Concert area to the rear of the White Horse and at the Angel, in Rhosmaen street. The White Horse is one of Wales’ last real ale houses, dating back to 1800. It has two courtyards and a new outside arena, a fab setting for jazz. The Angel is a pub restaurant which offers an extensive menu, as well as being a great venue for music. Andy Fairweather Low and the Low Riders will be on stage at the White Horse at 6pm on Sunday, July 5. Andy was vocalist and leader of the pop group Amen Corner, which had four Top 10 hits in the UK singles chart, including the No 1 Half as Nice. He has been a stalwart of Eric Clapton’s band and appeared alongside rock legends such as George Harrison, Roger Waters and Bob Dylan and blues greats such BB King, Otis Rush and Buddy Guy. Other great acts at Llandeilo this July include rhythm and blues outfit The Mean Mistreaters, a five- piece band from west Wales which covers Chicago and electric blues classics in their own great style. The weekend also features The Groucho Club, Llandeilo Town Band, the Morriston Big Band, Fasta Benj, Ian Shimmin, The Jazzabelles, Rachael Sage, Albino Frogs, Clark Terry Tribute, Pro Copa and the Hideaway Trio and more. Evan-Evans is a top organic brewery is now recognised as one of Wales’ leading specialist brewers. The company is based in Llandeilo and brews the international award winning Cwrw, as well as a raft of seasonal beers. There will be two new beers for Jazz at Llandeilo 2015.